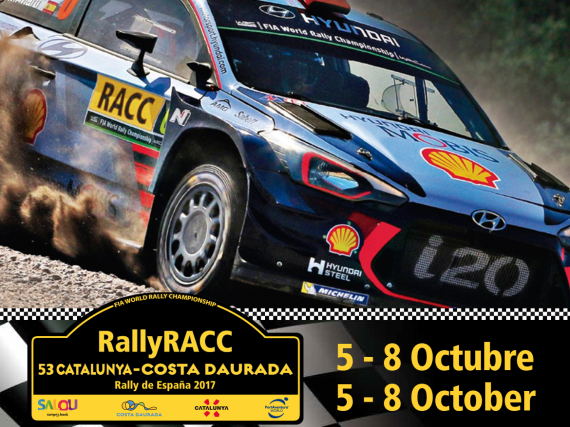 RallyRACC Catalunya – Costa Daurada kicks off on Thursday, reaching this year its 50th anniversary. The programme for the RallyRACC will start with the shakedown that will be held, as in previous editions, in Salou’s Emprius area. 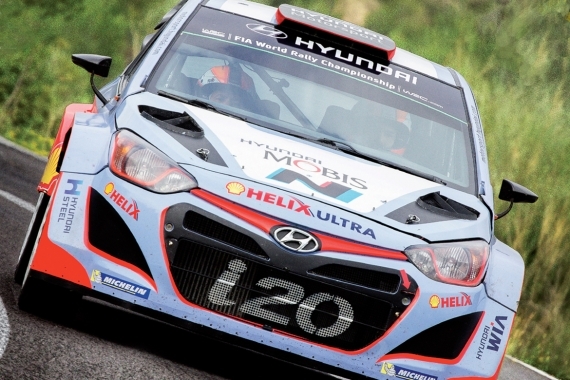 It will provide drivers with a rally cross route of 2.94km. 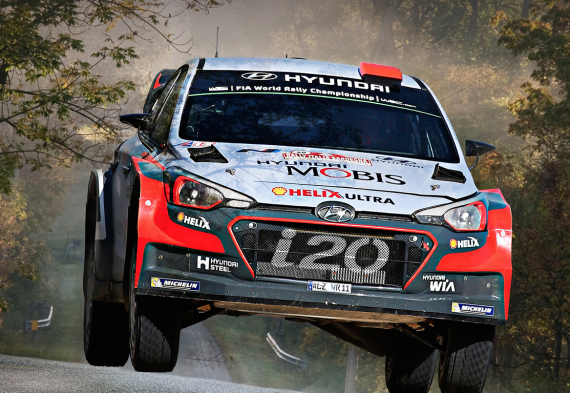 For the first time this year, RallyRACC Catalunya – Costa Daurada participants will have to drive round a tarmac roundabout, which will push the excitement of the event to a whole new level, as cars will perform spectacular power slides. The next day, Friday 24, you will the chance to admire a number of historical racers that would have had a leading role in the World Championship of past decades. 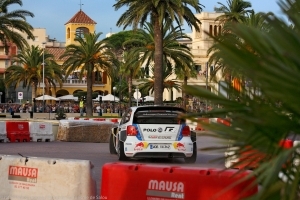 The cars will be set next to Salou’s podium area. The following day, Saturday 25, it will be the time for a special stage round the centre of Salou, of 2.24km long, made entirely of tarmac. This stage has been designed with enthusiasts in mind, following practically the same route at Passeig Jaume I, as in previous editions. On Sunday 26, drivers will race in the Mussara and Riudecanyes area, with the arrival in PortAventura and the final podium in Salou. At the same time as the RallyRACC Catalunya – Costa Daurada, a Tapas Rally will be taking place in the capital of the Costa Daurada, with up to 37 bars and restaurants taking part. The event becomes an excellent opportunity to enjoy great gastronomy creations at a very appealing price: 2.5€ for one tapa and a drink. If you’re travelling with kids, the very same offer will be available with non-alcohol beverages. Also, this time, a special route suitable for pets will be on offer, thanks to the four vets of Salou as well as some specialised pet product shops. So, tapas for everyone! If you are in Salou during the RallyRACC Catalunya – Costa Daurada, check out the Instagram photo competition and its important prizes. In order to take part in the competition, you just need to upload any picture of the event tagged as #RallySalou. You’ve got time until October 31. Important: you can win two tickets for 2015 Catalunya MotoGP Gran Prix, a dinner for two people in Le Sommelier Restaurant, and two tickets for Salou’s Electric Karting. 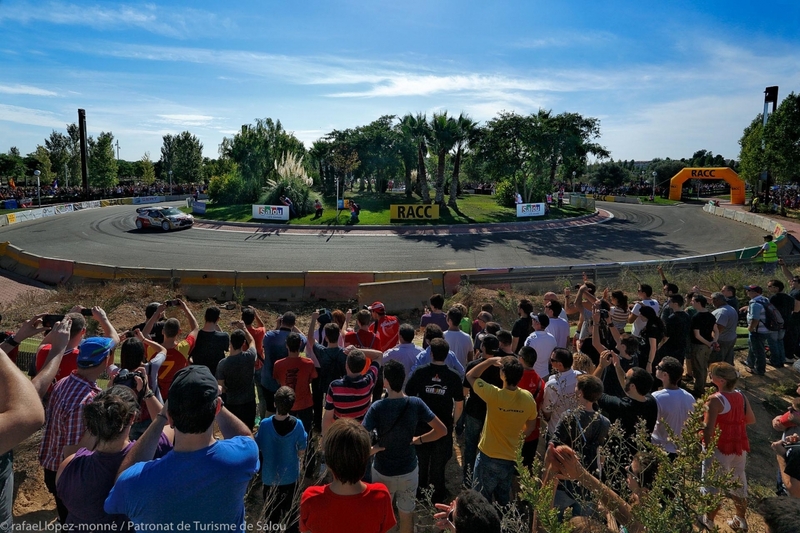 RallyRACC Catalunya – Costa Daurada is back in Salou!